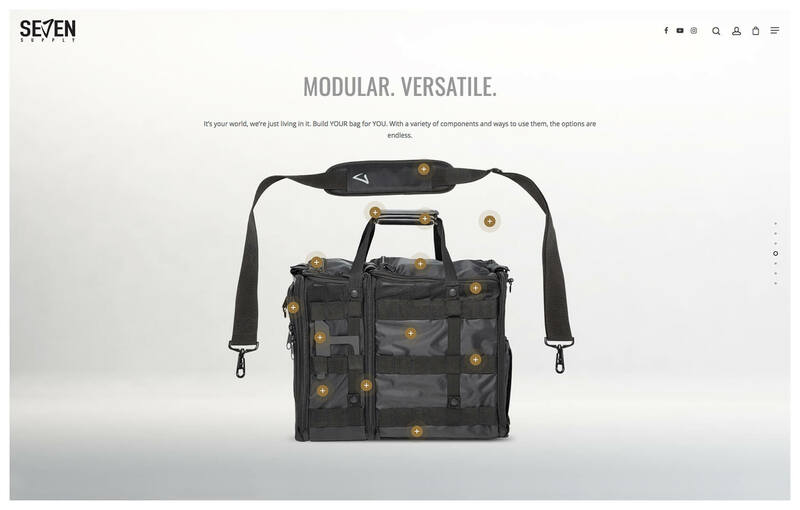 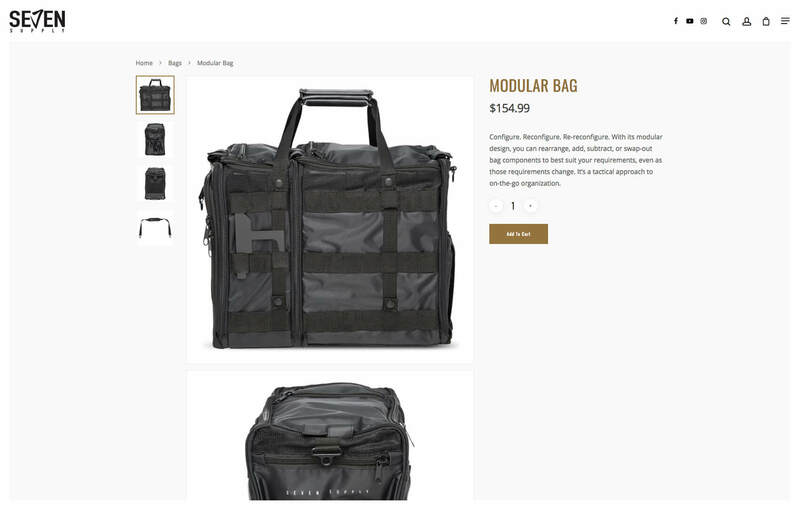 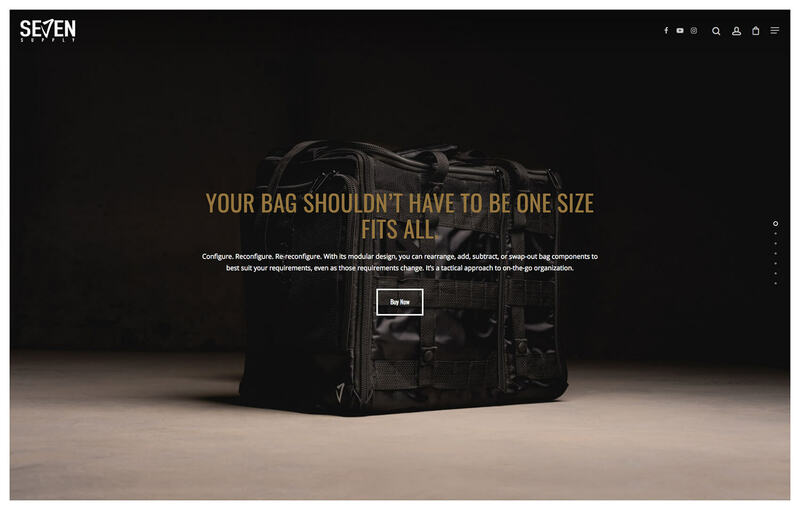 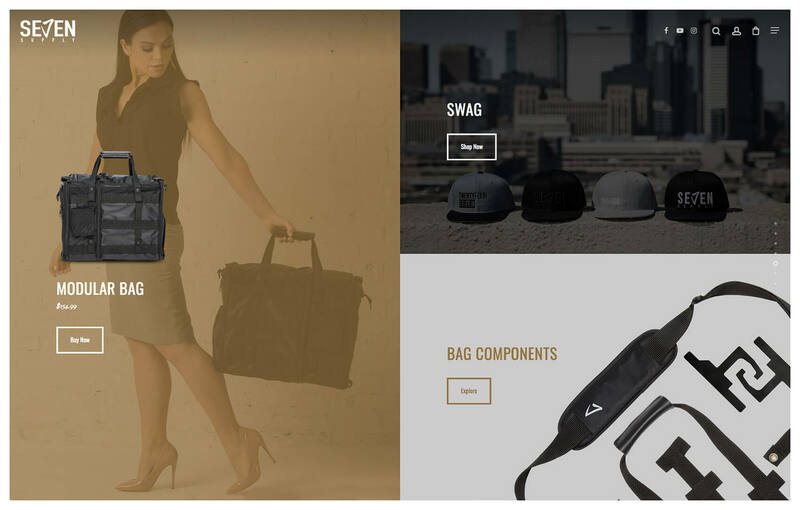 Seven Supply is a manufacturer that specializes in modular gym bags where you can rearrange, add, subtract, or swap-out bag components, even as those requirements change. 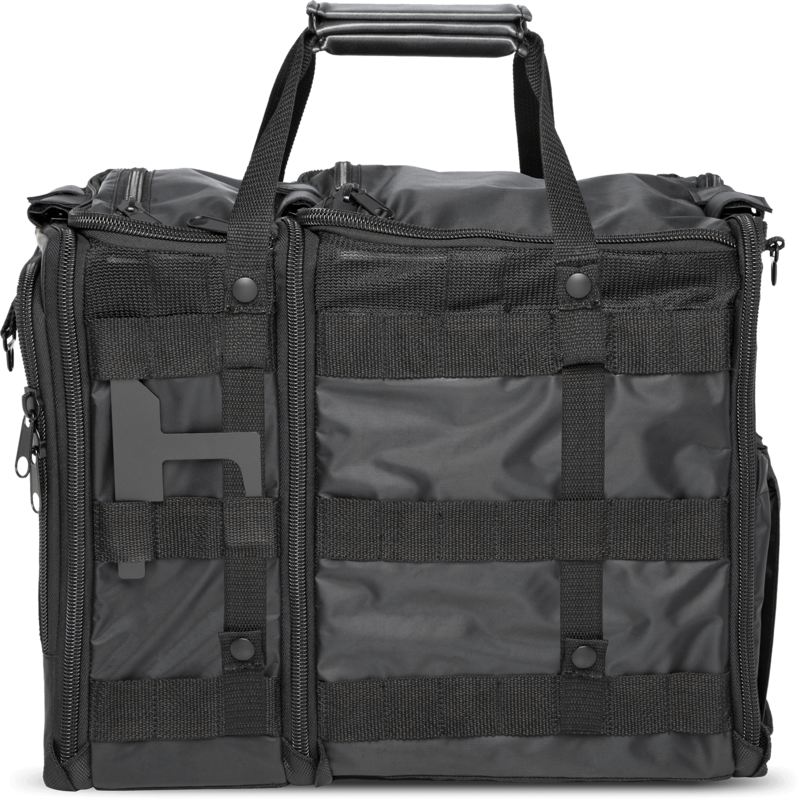 It’s a tactical approach to on-the-go organization. 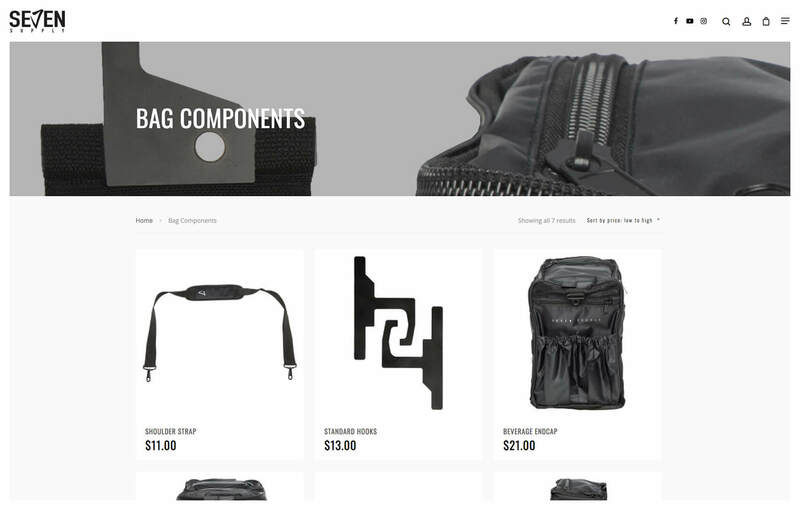 We designed and developed the eCommerce website to be as unique and exciting as the Seven Supply brand.